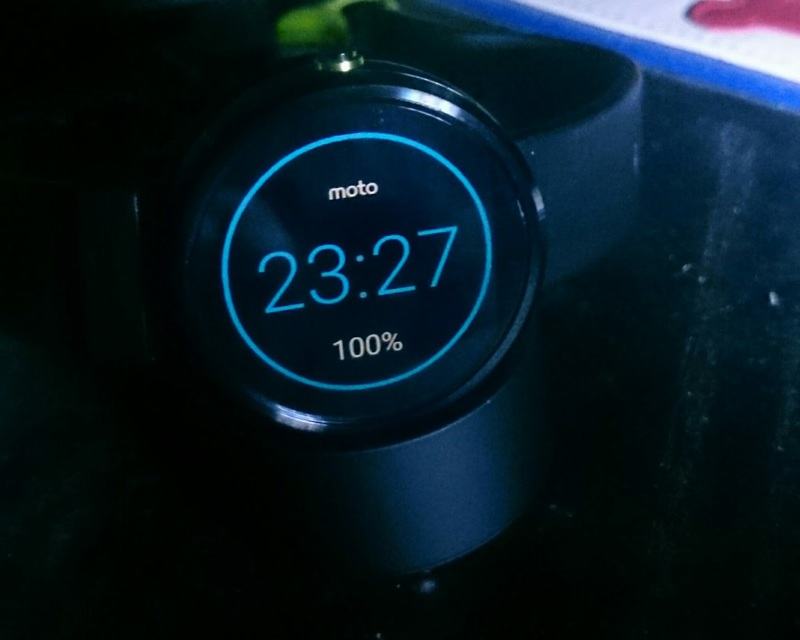 If you have a Moto 360 keep an eye out for the update 5.0.2! It should be making its way to everyone soon. Nothing too fancy in the changelog, but it does bring some bug fixes and more.